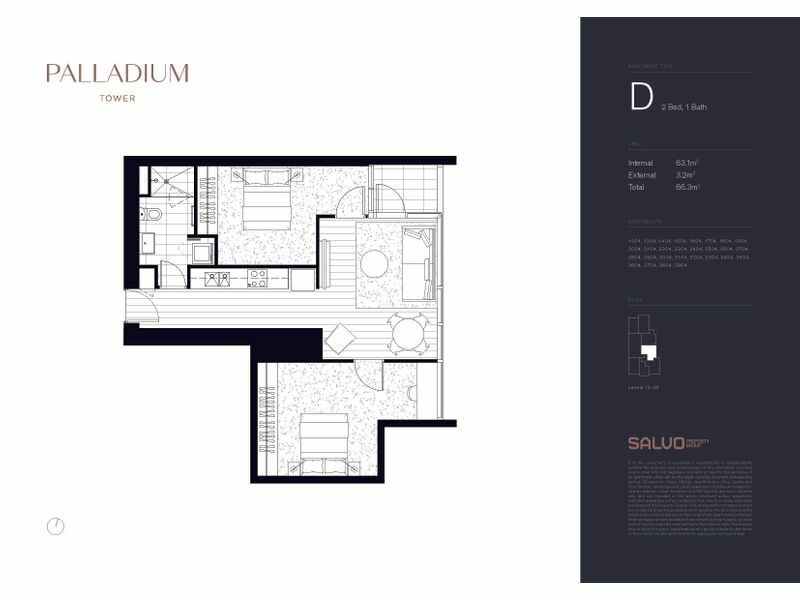 Palladium Tower consists of one and two bedroom residences, featuring high quality finishes, breathtaking views, amazing resident amenity including level 41 pool and gym, and a location second to none. 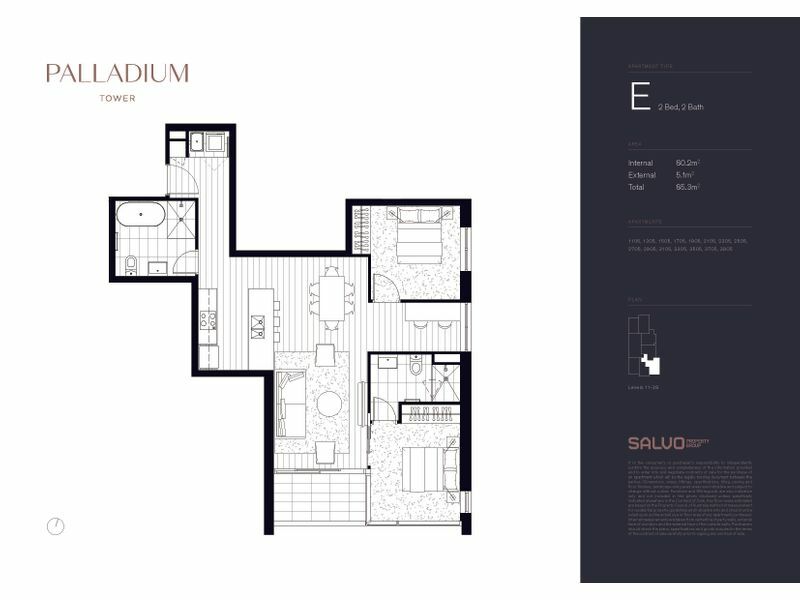 Secure your next investment property in the award winning Palladium Tower today. 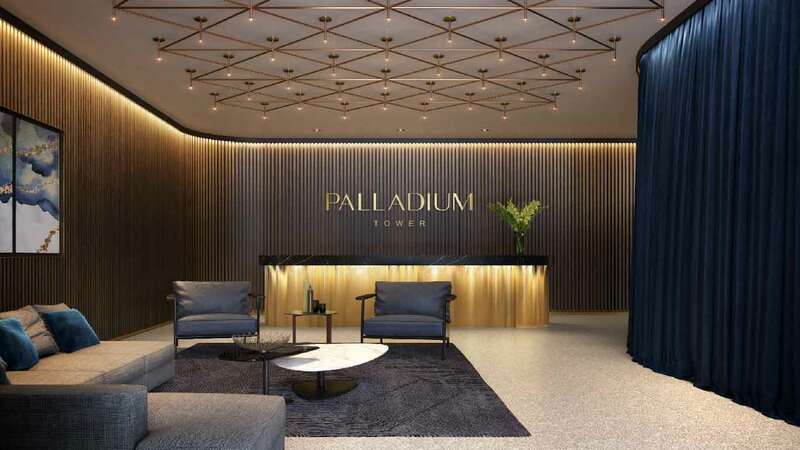 Pefectly positioned in the Southbank, Palladium Tower boasts a 98/100 walk score, meaning everything is within immediate walking distance. 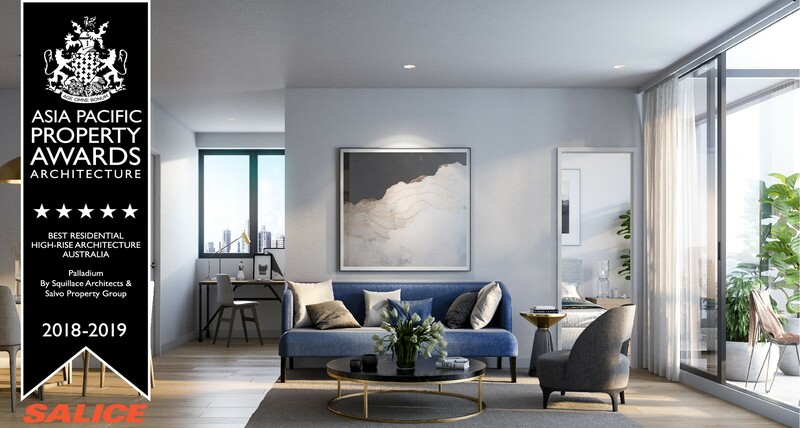 Palladium Tower boasts the very best in contemporary design, featuring premium finishes including unique splashbacks made from silver and dark grey mirror. Superior European cooking appliances by Miele will inspire you to cook and create. 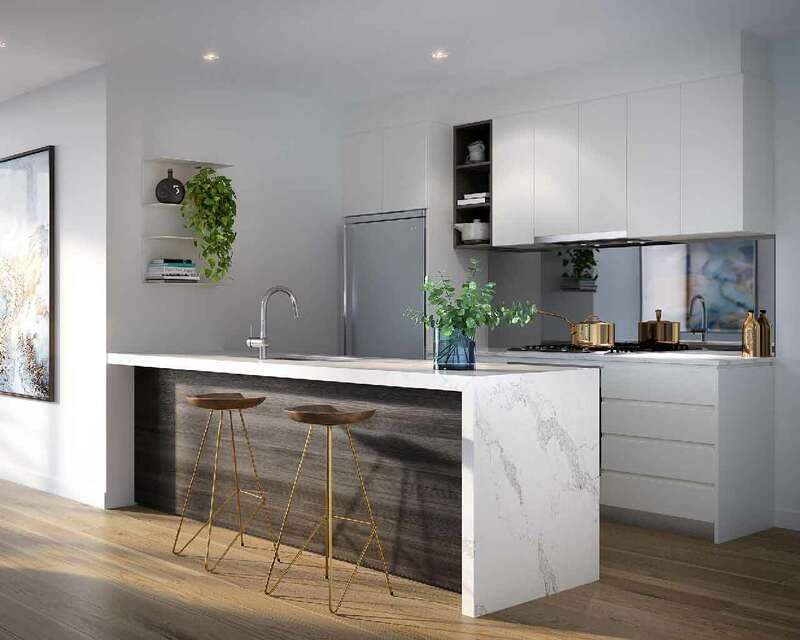 Your kitchen is thoughtfully brought together with masterfully crafted timber veneer and polyurethane joinery for a polished finish and is accentuated with custom wall shelving over the island bench for added convenience and style. 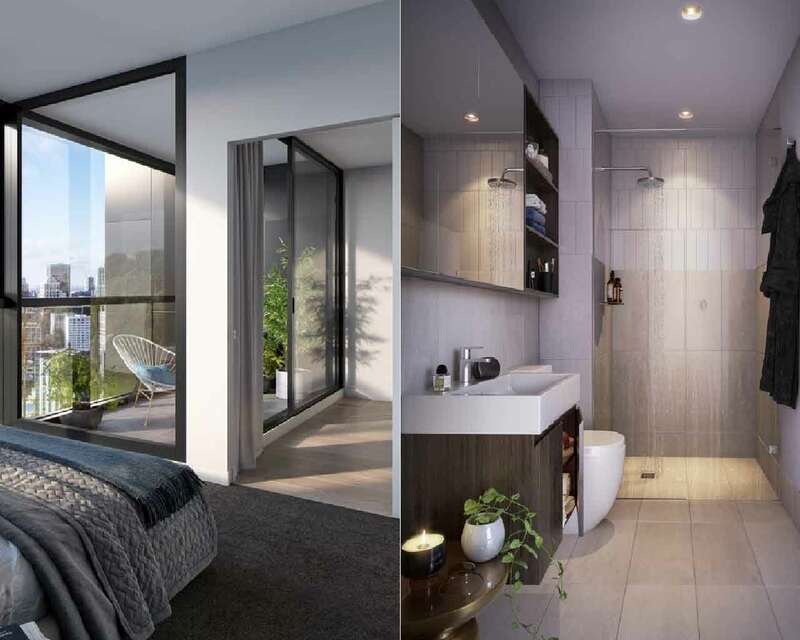 The Residents’ Retreat on Levels 40 and 41 brings together health and wellbeing facilities with stunning bay views. The retreat includes a spectacular 60-square metre pool, steam room and a large gym fitted with world-class equipment including treadmills, spin bikes and rowing machines. Show guests the true meaning of ‘city luxe’ from the Palladium Terrace and Lounge. 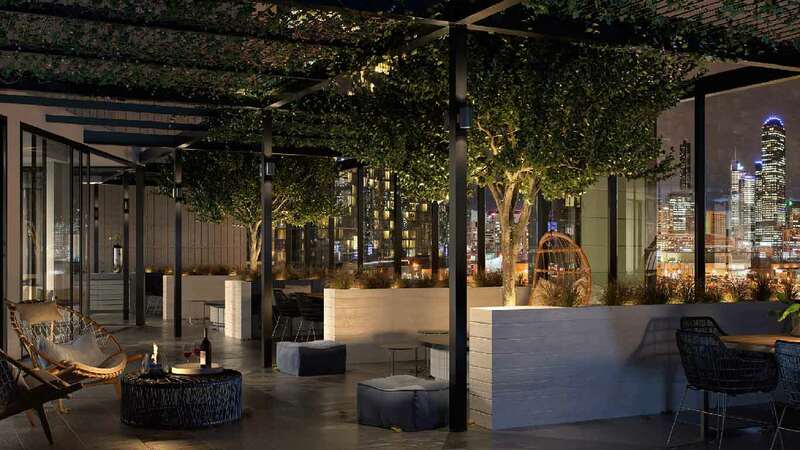 Comprising more than 400-square metres of indoor and outdoor space, it provides the perfect place to entertain. Palladium Tower is perfectly positioned amongst the exciting hustle and bustle of the city. 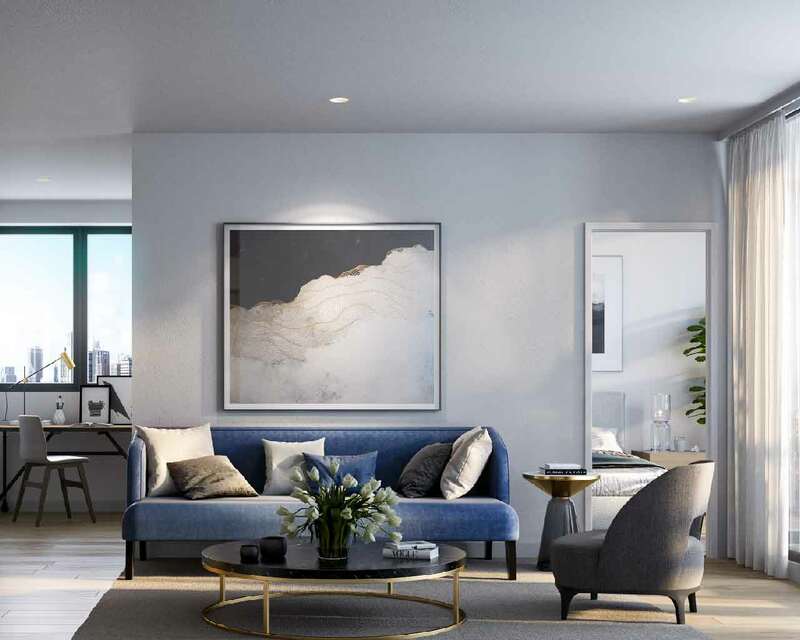 In a thriving district just minutes from Melbourne’s CBD, all you need is within close proximity. Just a short tram ride away, you can visit iconic attractions including the Queen Victoria Market, Melbourne’s famous laneways such as Degraves Street and Hosier Lane, and the Arts Precinct, home to the Arts Centre, National Gallery of Victoria, Hamer Hall, Melbourne Symphony Orchestra, Melbourne Recital Centre and Malthouse Theatre. 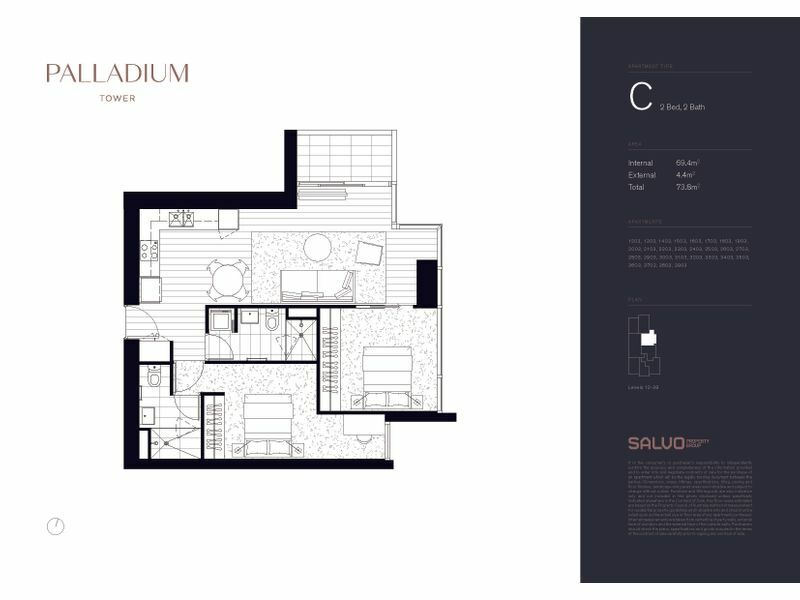 Enter your details below to receive a copy of the Palladium Tower brochure and floorplans.